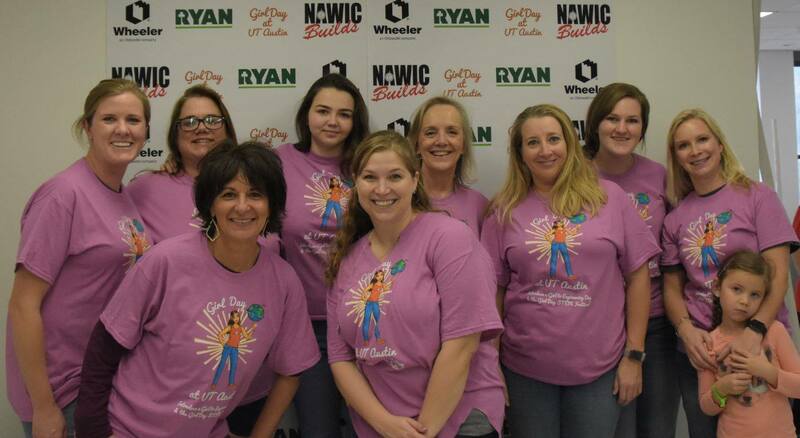 NAWIC Austin Chapter will host the Super Golf Tower event at Girl Day 2019 at UT Austin, and we will need volunteers to help throughout the day. Sign-up will be coming soon, please contact Tiffany Nunis for more information. Girl Day at UT Austin is a free event for K-8 students held on the Cockrell School of Engineering and Natural Sciences complexes. Over 8,000 elementary and middle school students are expected to participate with over 1,300 volunteers and over 150 student organizations, community organizations and companies volunteering. Introduce a Girl to Engineering Day (Girl Day) is an international event celebrated during Engineers Week each year.